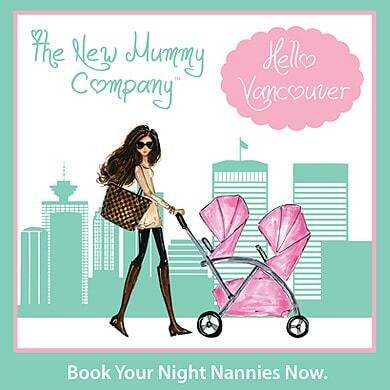 Vancouver | The New Mummy Company Inc. 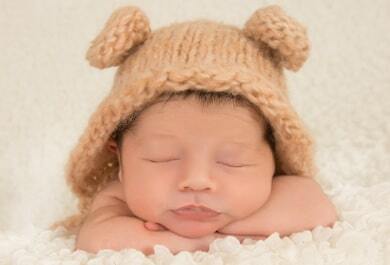 The New Mummy Company is delighted to offer our services to the parents & babies of Vancouver. Owner Maria has a great love for Vancouver and our Night Nannies are available to parents across the bustling West Coast Seaport of British Colombia. Surrounded by the North Shore mountains and home to the renowned Stanley Park it’s obvious why Vancouver is a popular filming destination known as Hollywood North. Call us today on 1-844-237-4686 to find out more about how our baby nurse services can help you settle into life with your new baby, we would be delighted to talk to you! This is our specialty, we are experts in providing you with the perfect Night Nanny to meet your needs! Our Night Nannies have spent thousands of nights helping new parents across Canada settle into life with a baby. Call one of our placement consultants today to understand how we go above and beyond to ensure you have an amazing Night Nanny or Newborn Nanny to meet your needs. We welcome only the best onto The New Mummy Company team, only 5 out of 100 applicants make it through our recruitment and screening process. We ensure the person who is looking after your baby within your family home is a professional, qualified and caring individual. 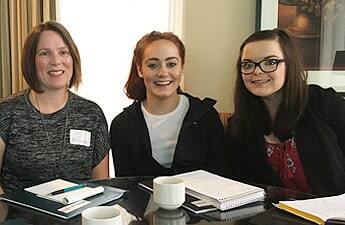 All our Night Nannies take part in a company orientation with owner Maria Robertson who explains the standards and expectations of a New Mummy Company team member. Maria also passes on her knowledge & expertise from over 19 years travelling the world working as one of the most sought after newborn experts. You can expect a great nights sleep! Our experienced Night Nannies and will provide you with the reassurance and comfort that an newborn professional is helping to support you and your precious baby(ies). One of the benefits to our Night Nanny services is that we allow you to tailor the service to meet your needs as a family. Our Night Nannies will arrive at your home between 7pm and 10pm to start her night shift where she will begin by discussing the events of the day. This provides the Night Nanny with an insight to the night ahead and allows the parents to rest easy and get the best possible night’s sleep. The family will have the opportunity to discuss their individual needs with our Night Nannies at interview, for example if you are breastfeeding would you go to the nursery to breastfeed or would you prefer the Night Nanny to bring the baby to you to breastfeed in bed? This is one of advantages to the interview process where you can select the perfect Night Nanny for your family. Our Newborn Nannies duties include feeding, preparing feeds, sterilizing, breastpump preparation, stimulating & engaging baby in age appropriate activities, swadding, bathing, baby laundry and restocking the nursery. Newborn Nannies working with new or experienced parents allow you the freedom and flexibility to take a nap, get a shower, get dressed, eat lunch, attend Dr’s appointments, run errands and other family day to day activities. The New Mummy Company clients come from of walks of life and from all over the world, we are proud to have supported thousands of families across Canada and beyond to give their baby and babies a great start in life. In today’s world, it’s not uncommon to have no local family support network and therefor no parents or other family members to provide that extra pair of much needed hands, other times it can be a partner whose job requires they travel or a single mom business owner who needs to be well rested to face the challenges of the day ahead. We understand how life is turned upside down when bringing home a newborn and that’s where we are there to help, offering you and your family a great night’s sleep. Our team are experienced and qualified specifically with newborns and can provide that guidance, knowledge and support in the early weeks and months to allow you to be well rested and confident parents. At The New Mummy Company by default we understand how to protect every client’s privacy and confidentiality. We have vast experience in working with high profile clients within the film and sports industry in Vancouver, Los Angeles, Calgary & Toronto. As a brand new Mum after a traumatic birth and feeling over whelmed, Kirsten brought a calm and much needed support to our house. We hired Kirsten for 3 nights when my baby was a week old. She is very kind hearted and offered lots of experience and tips to help us as new parents. Would not hesitate to hire her again.